When a person has suffered from a traumatic brain injury, life may never be the same again. If this injury was the result of the negligence of a third party, then a Natomas Brain Injury Lawyer is ready to advocate on behalf of the victim to get him or her, as well as family members, the help that he needs. There are many different causes of traumatic brain injuries (TBIs), but the most common is motor vehicle accidents. Brain injuries are caused by an impact to the head. It may be a penetrating impact, such as an object being forced into the skull during a crash or a bullet wound, or it may be a closed head injury. With a closed head injury, the damage is done when impact trauma causes the brain to move around in the skull, leading to harm to various parts of the brain and swelling that could be life-threatening. Some people with a closed head injury are not aware of the extent of the damage for some time, leading to a worsening of the injury. Brain injuries can lead to physical, mental, and emotional changes. These changes may be temporary and may lessen and disappear as the brain heals. However, they may be permanent, leading to a life-long struggle to deal with the consequences of the injury. It is important that a person who has suffered from a brain injury obtain medical treatment as soon as possible after the harm was done and continues with ongoing care. Not only is this critical to maximize the chances of recovery, but it also builds a strong record of the cause of the injury and the impact on the person’s life. Physical injuries – A person may suffer from loss of motor control, paralysis (partial or complete), seizures, and hearing, visual, scent, taste, or tactile impairment. Cognitive injuries – A person who has suffered a brain injury may experience short or long-term memory loss, an inability to concentrate or make effective plans, and communication difficulties. Behavioral changes – One of the most dramatic impacts of a brain injury may be a complete change in the personality of the individual who was injured. Other changes may include severe mood swings, anxiety, depression, agitation, and sleeplessness. 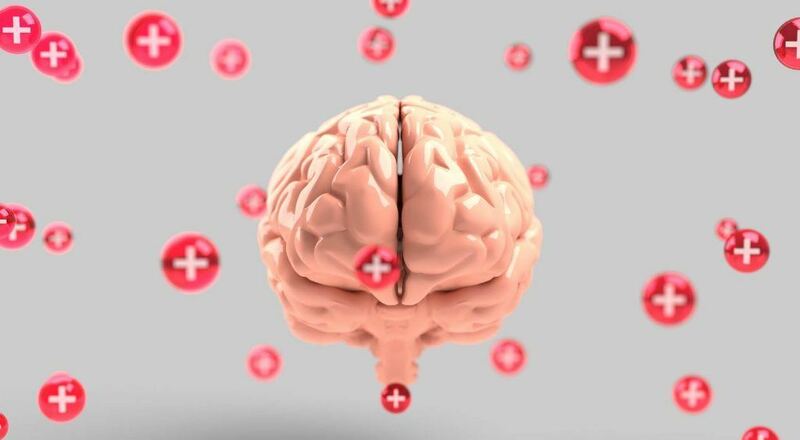 The YouTube video below provides information on the common causes of a traumatic brain injury and how to prevent head trauma. These types of injuries often result in extensive medical bills that can be insurmountable over a lifetime for most people, without a settlement or jury award. In addition, a person may never be able to work again after suffering from a severe brain injury. It is important for a person who has suffered from this type of injury to undergo a complete medical evaluation in order to determine the likely long-term consequences of the harm. This can be used to establish the compensation that will be necessary for special damages, meaning that the financial loss is calculable and out-of-pocket. When addressing future losses, it usually is necessary to demonstrate those through the use of an expert witness. In building a case to help an injury victim obtain the compensation that he or she deserves, it is often necessary to carefully project what likely will happen in the future in order to ensure that the person is not left without the funds necessary to seek the care that he or she needs. An experienced and compassionate Natomas Brain Injury Lawyer will work tirelessly to achieve the outcome his clients deserve. I’m Ed Smith, a Natomas Brain Injury Lawyer, with the primary accident information site on the web, www.AutoAccident.com. If you or a loved one has suffered a brain injury as the result of the negligence of another, call me now at 916.921.6400 or 800.404.5400. You also can call us to receive friendly advice during a free initial consultation. The Natomas Brain Injury Lawyers at the Edward A Smith Law Offices are ready to get to work for you immediately. To see how we've handled past cases, see our Settlements and Verdicts page.